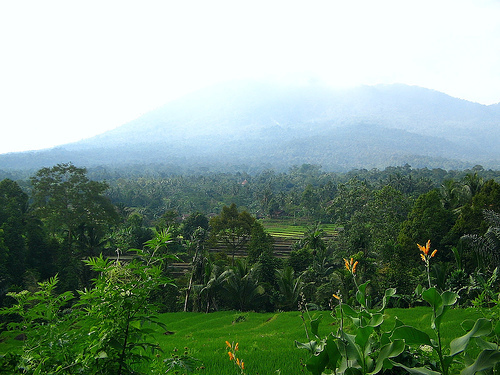 Pandeglang is a regency in Banten province with the capital of the same city. This rgency is bordered to the north of Serang, Lebak District in the East, and the Indonesian Ocean in the west and south. Its area also includes the island of Panaitan to the west, separated by the Strait of Panaitan, and number of small islands in the Indian Ocean, including the Deli Island and Tinjil Island. 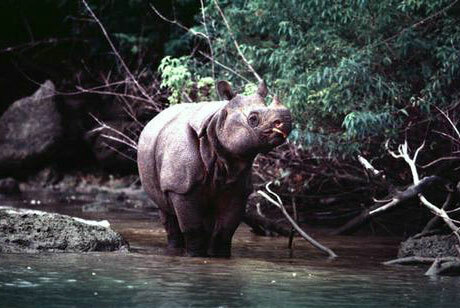 Ujung Kulon Peninsula is the most western tip in Java island, where there are wildlife reserves and there is one-horned rhino animal protection that is now almost extinct. Pandeglang economic centers are located in two cities between Pandeglang City and Labuan. Most of the region is lowland and bumpy terrain. There are series of mountainous southern region. River that flows among Ciliman River flowing westward, and Cibaliung River which flows to the south. 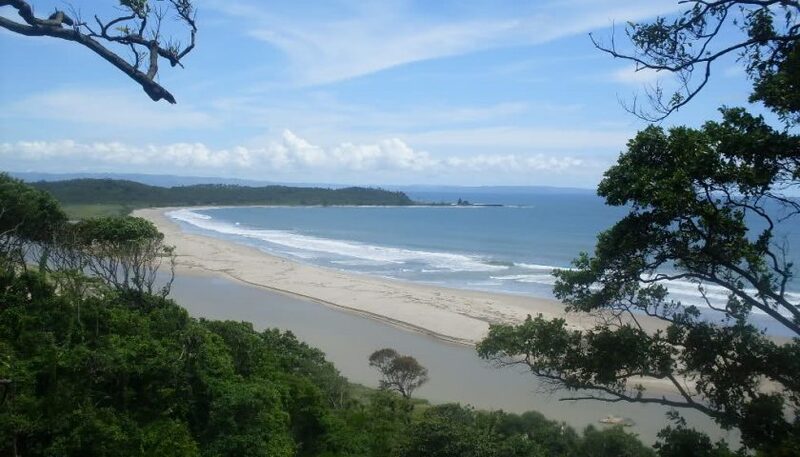 Pandeglang has numbers of destination, the beaches are so beautiful. 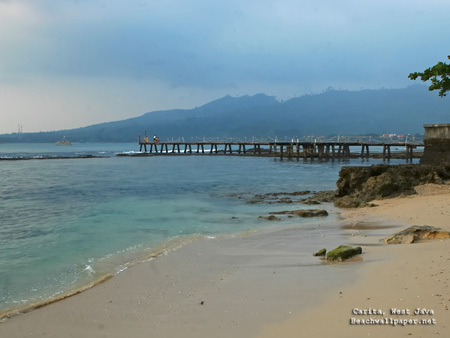 For instance, carita beach, anyer beach, tanjung lesung beach, karangsari beach, cikoromoy cold spring, bama beach and Ujung Kulon National Park.